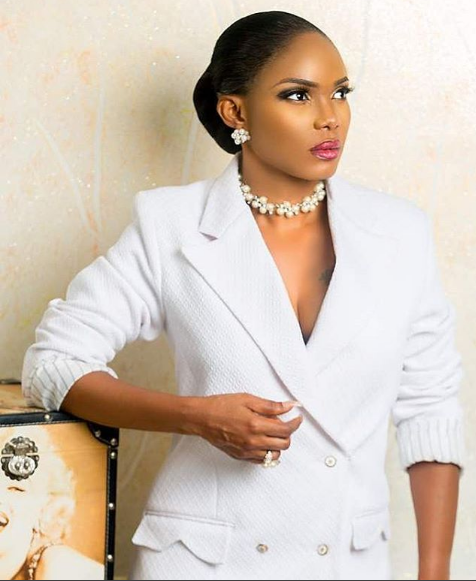 Popular Nollywood actress Iyabo Ojo, commonly seen in Yoruba movies celebrates her 40th birthday today! She was born as Alice Iyabo Ogunro on 21 December 1977 in Lagos, Nigeria, although her father was from Abeokuta. She was the youngest of three children, having two older brothers. She went to school in Lagos at National College, Gbagbada, before proceeding to study Estate Management at Lagos State Polytechnic. The Celebrity has featured in more than 150 films, as well as producing over 14 of her own. Love me some me 😍😍😍 Thank u Lord for life,,,,,,,,,,,,for health,,,,,,,,,,for wealth,,,,,,,,,,,for happiness,,,,,,,,,,,,,, in few hours I ‘ll be 40fied😍😍😍 wow😲😲 👄👄👄am grateful!!! am thankful!!! We only live once………..& i’m living,,,,,,,,,, do what makes u happy!!! live for u!!! Alice Iyabo, God’s special baby……..I am grateful!!! !